I’m going to be honest. When given the choice between Burger King and McDonald’s, I’m a McDonald’s man. I always have been. Ever since I fell in love with Ronald McDonald got scared by Burger King’s freak of a mascot, I’ve never gone back. 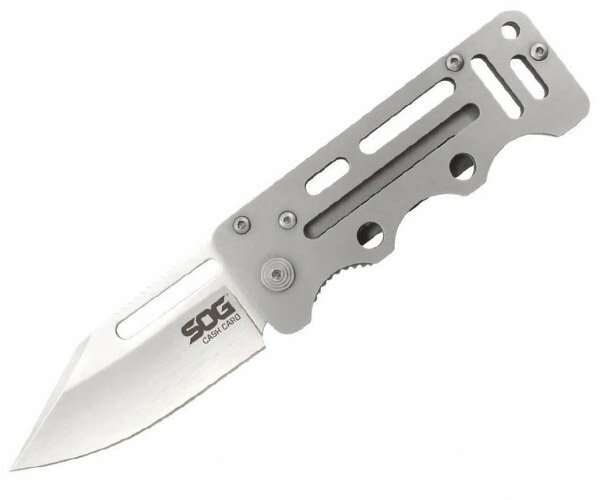 Seriously – no wonder your stock prices are falling – you’re scaring the life out of children everywhere with that thing! Honestly! 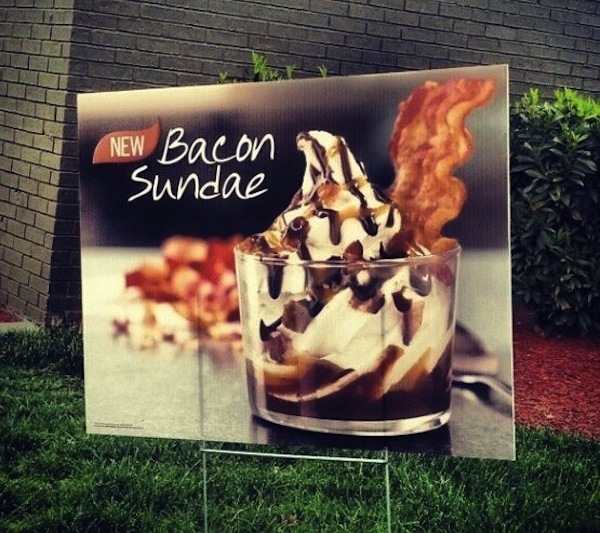 The Bacon Sundae? It just might give me enough motivation to try Burger King once again. Bringin’ a bat in case The King tries to touch me. 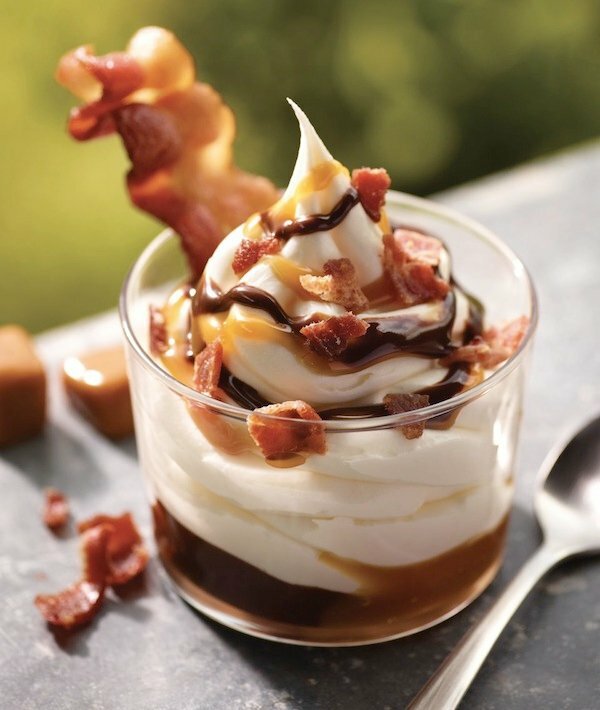 The Bacon Sundae from Burger King will be available everywhere in the United States as of today, June 14, 2012. (Sorry, “rest of the world.”) This delectable treat is vanilla soft serve drizzled with fudge and caramel, and topped with bacon bits and an entire strip of bacon. One of these babies will be $2.49, and they’re not that bad for you, weighing in at “just” 510 calories. The Jimmy John’s Gargantuan? Now that’s a lot of calories. The Bacon Sundae does have 61 grams of sugar though, so you shouldn’t be shoving a bunch of these down your throat. By “a bunch of these” I mean more than one a month. If you’re a huge fan of bacon-y goodness, you’ll want to take a look at the Bacon Pie and the Beef Jerky Sasquatch. Beef jerky, bacon, whatever – they’re both meats, and they’re both manly. 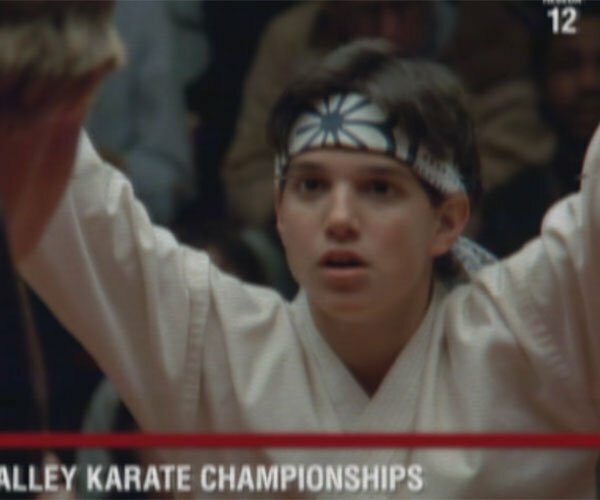 Jack Kieffer owns Cool Gizmo Toys, a blog with geeky lists for your eyes to feast on!